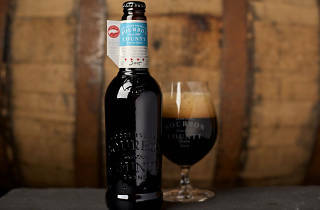 Even if you're not planning on standing in line to buy your own bottle, you can still drink some of Goose Island's coveted Bourbon County Stout at WhirlyBall on Black Friday. 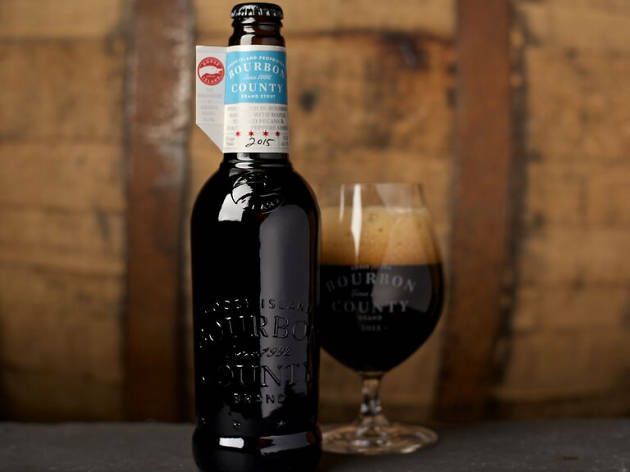 Attendees will be able to purchase samples of all six of the 2017 varieties, as well as some vintage Bourbon County Stout selections dating back to 2009. Once you've had a drink, you can play the Goose Island brewers in a game of WhirlyBall and win some prizes. Proceeds from the event will support the Movember Foundation—guys, make sure you're sporting your finest mustache.